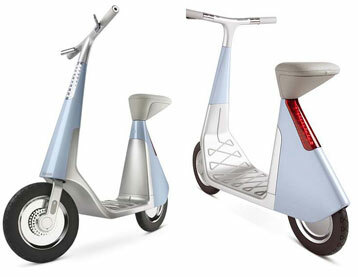 Scoot is an electric scooter concept by Dutch firm GRO design, and it costs less than two cents per mile to get you where you want to go. It's powered by a lithium battery that takes about six hours to charge up. Even though this is just a design concept so far, someday it might be a great way to save yourself a little money getting from here to there.